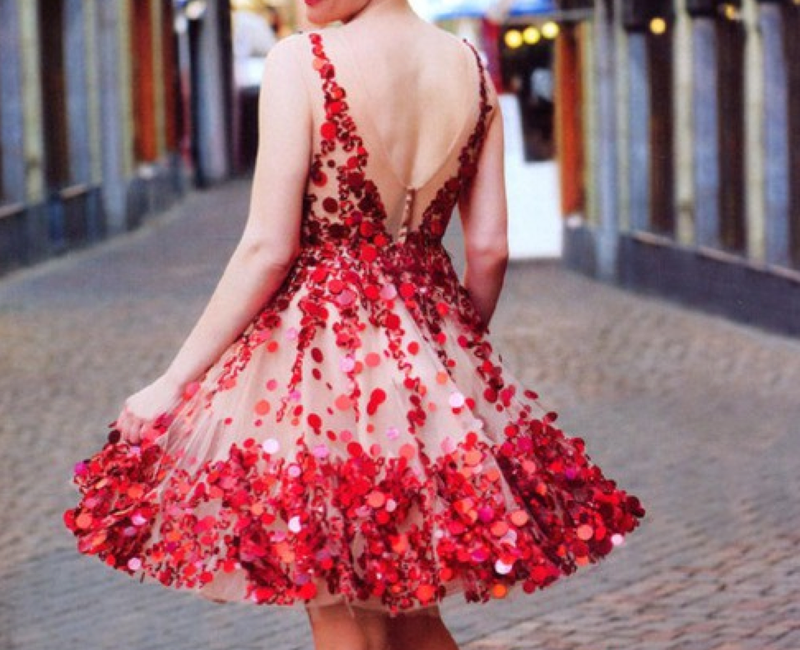 Whether you're dining at a fancy restaurant or having a romantic dinner at home, look and feel your best this Valentine's Day with these stylish and affordable dresses. There's something for every style on www.ever-pretty.com , so whether you're trendy or classic. 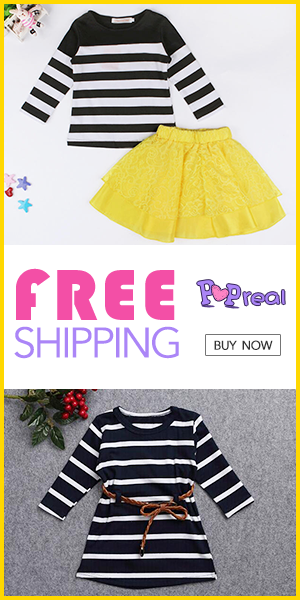 They have an amazing cocktail, evening, party, prom and casual dresses. I love ruffles because they have the power to lift the simplest of pieces, thus transforming the plainest of outfits. If you’d love nothing more than to bring a touch of vintage charm and old school sweetness to your closet, there is no better way to explore frills and layers than by searching for the right kind of inspiration. So what is a ruffle? Lace has a reputation for being tricky. It's often sheer, for one. So how do you wear it if you don't fancy going sans bra and baring all? It's also loaded with bridal connotations. Does this mean you should steer clear unless you're walking down the isle? Or is avoiding the most delicate Chantilly lace precautionary enough? Lace can provide the backbone of a fabulous evening look. There's nothing flirtier than a lace dress ;), so set your-self free and try some gorgeous lace dresses from Ever Pretty. If your boyfriend surprises you with a romantic dinner at the nicest restaurant in town, you'll be more than prepared to stun with this long dress for valentine evening. Chances are it’ll be a long night, so you want to make sure you’ll be comfortable and confident all night long. When it comes to formal dresses, bright colours, in general, are especially difficult to pull off. So, choose a red, deep blue, dark green or black dress. Neon is not sophisticated. At least, not the way the makers of most formal dresses do it. So stick with darker colours.